This year's Indian Premier League will begin on March 23 with Chennai Super Kings taking on Royal Challengers Bangalore in the first match. Participating in the Indian Premier League is obviously a feather in any cricketer's cap. But the bigger laurel is to be among the highest-paid players in the most coveted T20 league in the world. The IPL 2019 auction was held in December 2018, and it obviously had its share of surprises - and we're not talking about Yuvraj Singh heading to Mumbai Indians or the big-hitting Brendon McCullum going unsold. We are talking about the top five buys of the IPL 2019, which featured names that aren't usually part of your daily cricketing conversations. 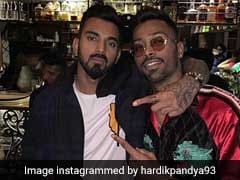 This is now a household name in Indian cricket, thanks to the whopping deals he has been bagging since Indian Premier League 2018. 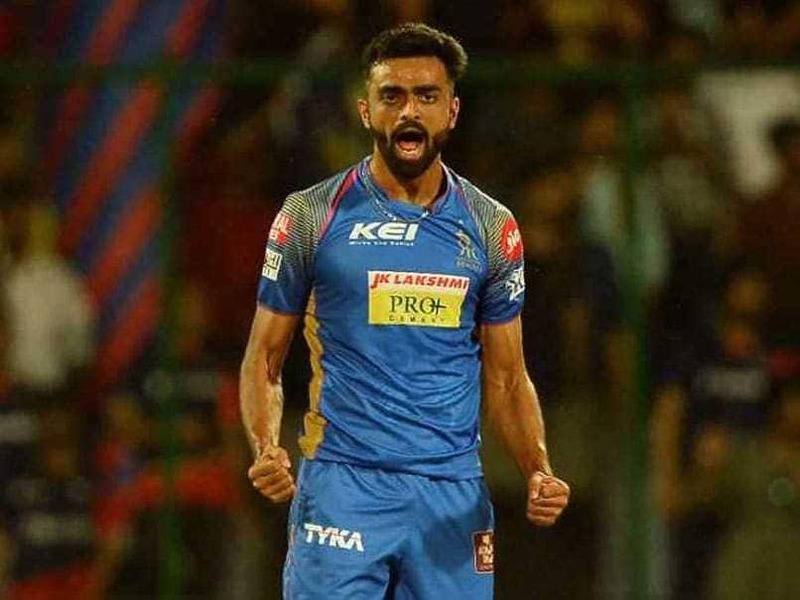 Jaydev Unadkat was picked by his former franchise Rajasthan Royals for Rs 8.4 crore. Last season, he was worth Rs 11.5 crore. He was released by the Royals later last year and then again absorbed back. Not a name you've heard on the T20 circuit very often. But one must observe that he is a rage in the Tamil Nadu Premier League, where he helped the Siechem Madurai Panthers win the TNPL 2018 by picking nine crucial wickets in 10 matches. Kings XI Punjab coughed up as much as Rs 8.4 crore to bring the all-rounder to their dugout. All-rounder Sam Curran has reaped the benefits of performing exceedingly well in the home series vs India, where he bagged the man of the series award. Barely 20 years old, Curran looks like a seasoned England cricketer, and was lapped up by Kings XI Punjab for Rs 7.2 crore. With a base price of Rs 2 crore, Colin Ingram urged Delhi Capitals to make some space for him, eventually being lapped up for Rs 6.4 crore. Ingram had represented the Delhi franchise back in 2011, when it was named Delhi Daredevils. Ingram is an experienced hand when it comes to T20 cricket, and the Delhi side might not miss Glenn Maxwell this season in his presence. Shivam Dube is a big-hitting guy who compelled Royal Challengers Bangalore to buy him for Rs 5 crore. After all, he had smashed five sixes in five deliveries during a Ranji Trophy match between Mumbai and Baroda. A right-arm medium-fast bowler, Dube will be a great addition to the RCB bowling battery as well. He is only 25 years old.